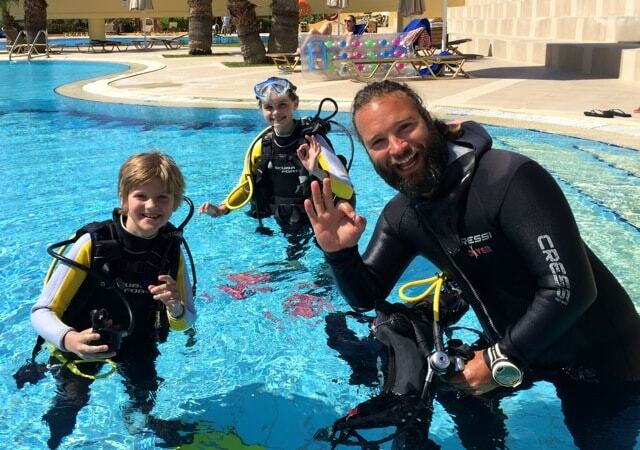 Mediterranean View Diving Center (MVD) has been recently open and is located in the grounds of the family friendly hotel Candia Park Village. It is ideal for all divers, with calm, warm waters, divable all year round. Courtesy of the hotel, a sheltered sandy beach and a large private swimming pool are available, for those wishing to try or take up diving, in the “Discover Dive” sessions. A relaxed atmosphere combined with the latest teaching methods makes learning easy and fun. The instructors are experienced and proficient in first aid. 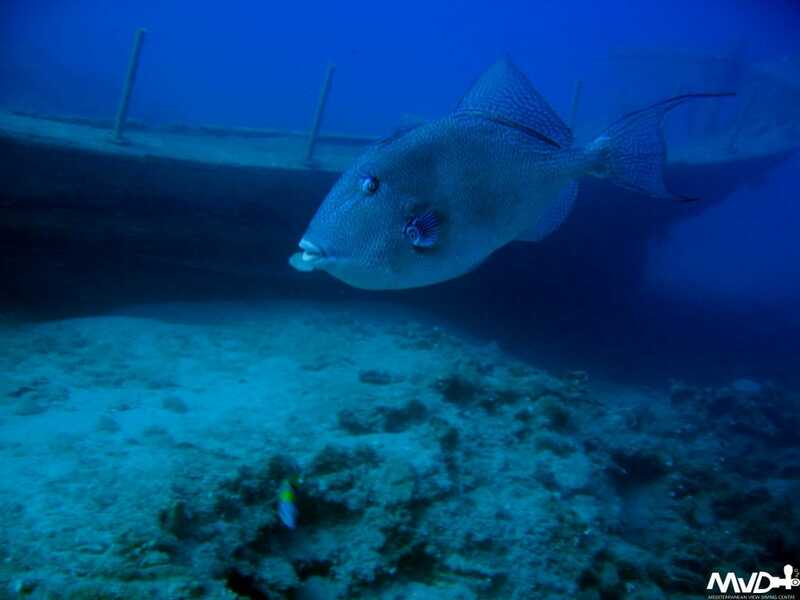 The diving sites offer something of interest to everyone. 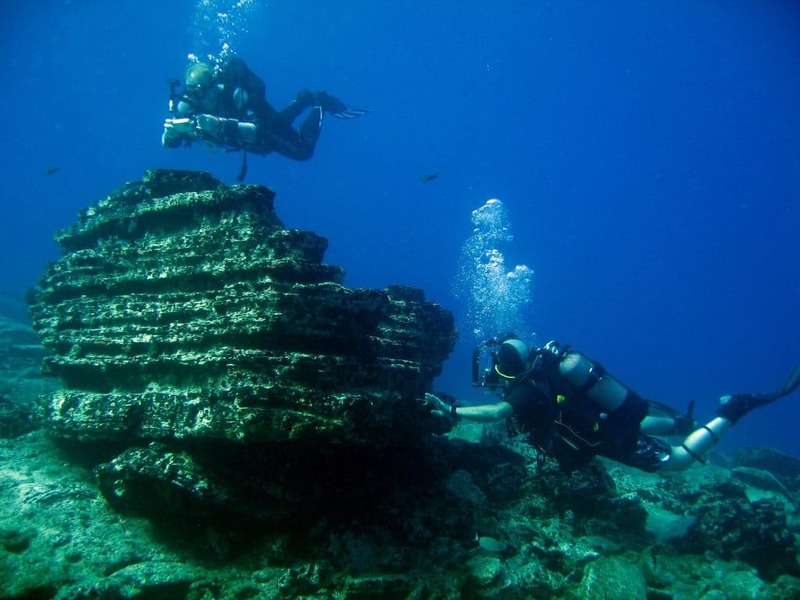 Sites range from ancient remnants, through wrecks, rocky slopes, caverns, walls, to reefs and “drop offs”. 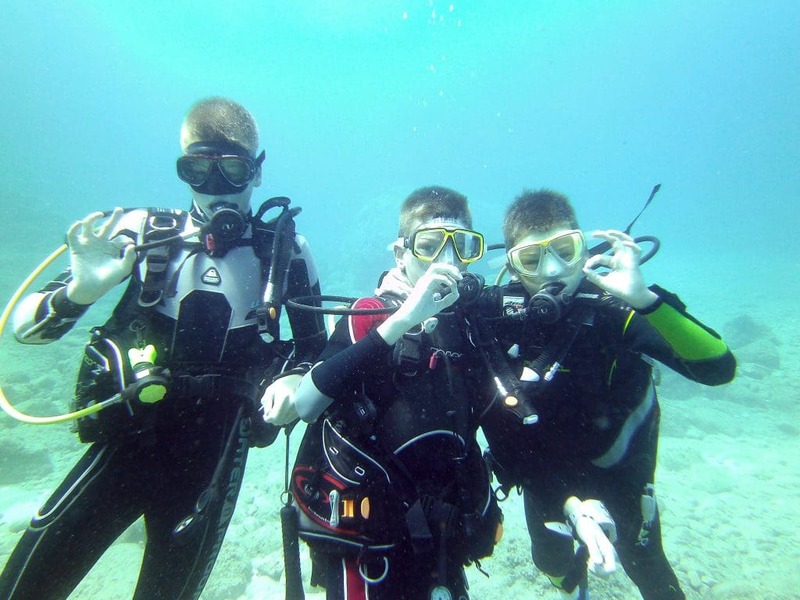 The crystal clear waters offer visibility up to 25 meters. Thorough dive planning, detailed pre-dive briefings, in conjunction with conservative dive-limits ensure all safety aspects are covered. 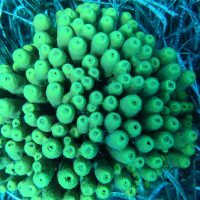 The question most divers ask is what they will see on the dives. 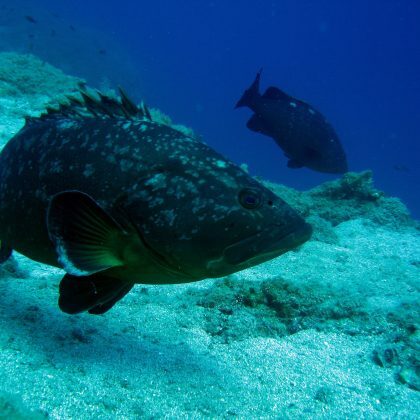 It is impossible to list everything and would also spoil the surprise element, but to give you an idea, you may see; Groupers, Damsel fish, Moray-eels, Trigger fish, Red Snappers, Giant Clams, Octopus, Tube worms, Parrot fish, Red and Grey mullet, Schools of Tuna, Jack fish and nudibraches. 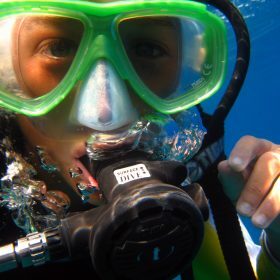 There is a wide range of Specialist Courses available, including Night diver, Underwater Photography and Deep diver. 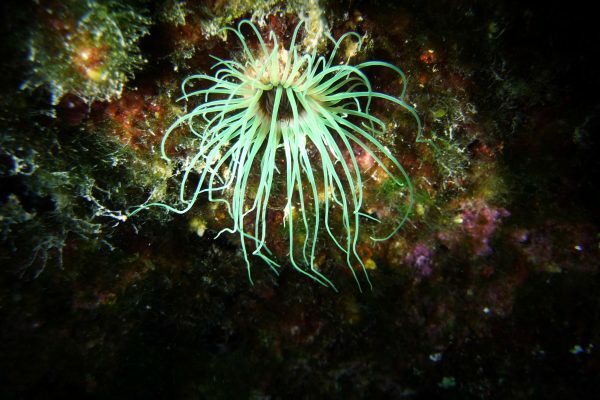 There is enough to satisfy even the most demanding photographer or naturalist; enough to keep everyone occupied for countless dives and holidays. Contact us today to make a reservation or place a request.